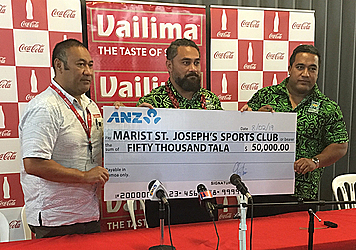 Vailima was announced as the naming sponsor for the Marist International Sevens tournament yesterday, after an agreement was reached between Samoa Breweries Limited and the Marist St Joseph’s Sports Club. The partnership has been in place since 2012, and club president Faimalomatumua Mathew Lemisio said after a challenging last few years they were happy to welcome Vailima back on board as the major sponsor for next weekend’s tournament. He thanked Samoa Breweries Limited for believing in the platform Marist is setting with the event. Faimalomatumua said these agreements were difficult to come to with potential sponsors unable to expect significant financial returns. Samoa Breweries Limited national sales manager Aumua George Avia said they looked forward to future years of the tournament as well. 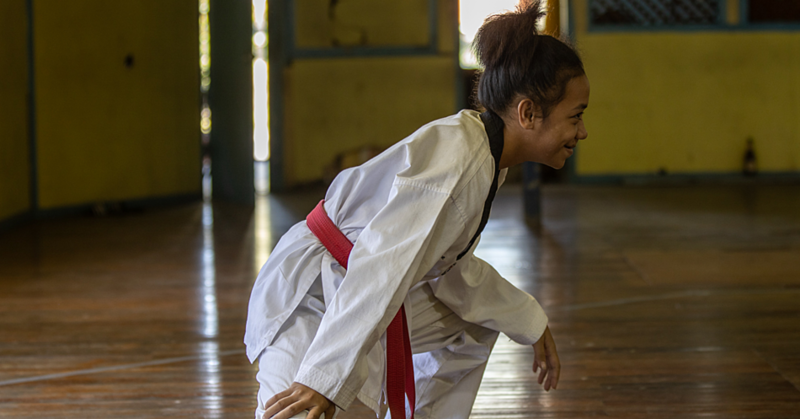 The sponsorship consists of a $50000 cash component, as well as products from Samoa Breweries Limited, who also distribute Coca-Cola products including sports drink Powerade. Tournament director Fata Brian Kaio said that support is about player welfare. The draw for the tournament will take place tomorrow morning, when the 24 men’s teams and eight women’s competing will find out their opponents will be for the 15th and 16th of February. 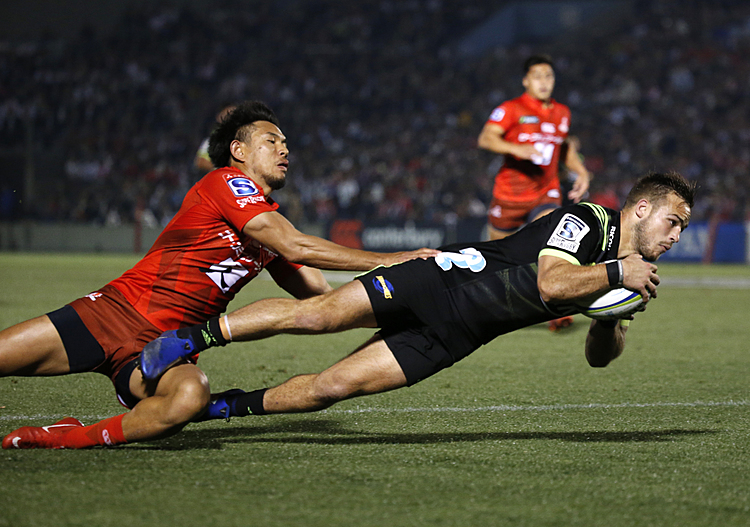 Fata said most of the teams from overseas (three women’s, four men’s as well as six from Savaii) would be arriving in Apia over the next day or so.